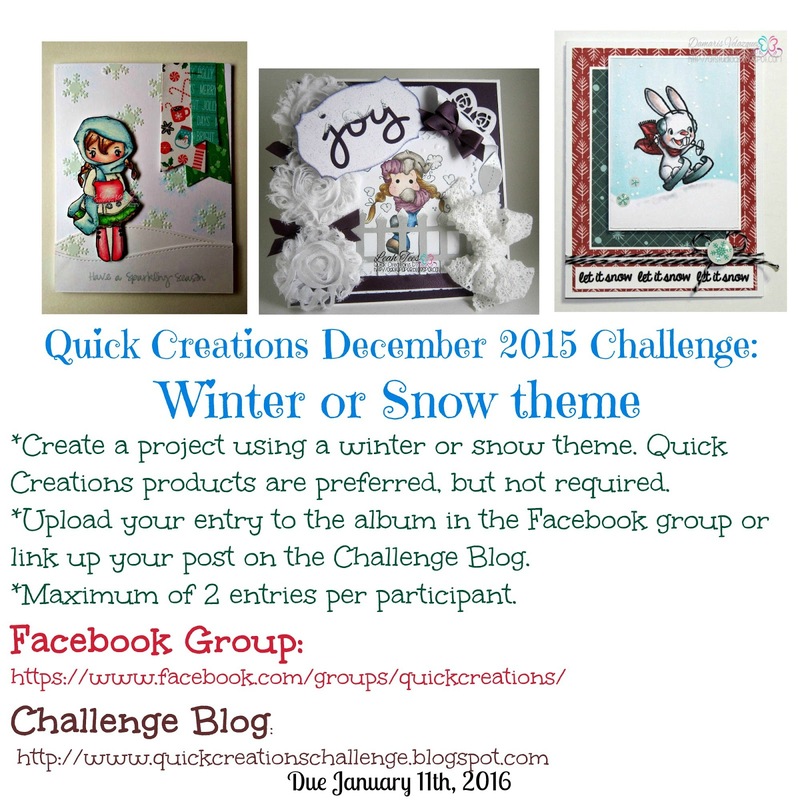 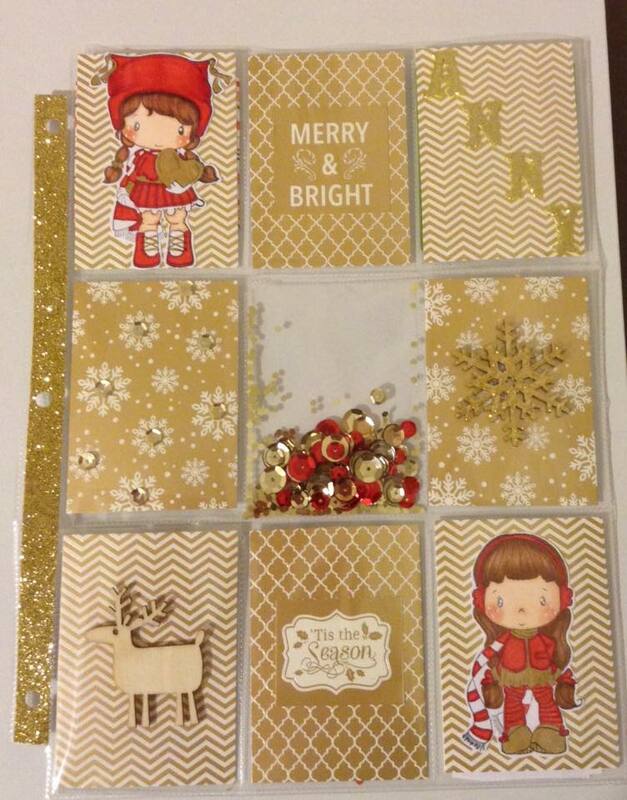 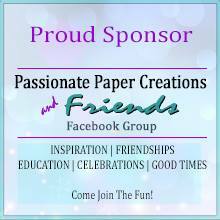 Quick Creations Challenge Blog: November Winner & December Challenge: Winter or Snow! 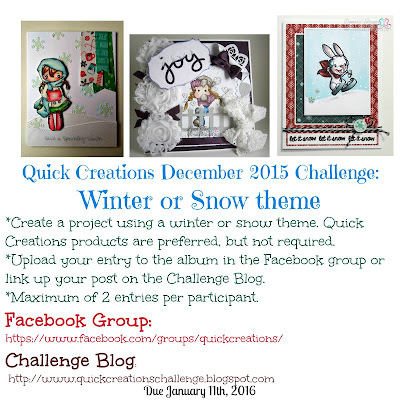 Thanks for a fun new challenge! 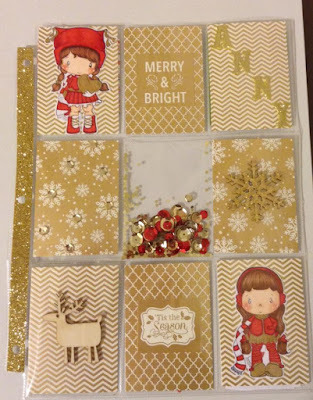 Congrats to the winner - her pocket letter is adorable!